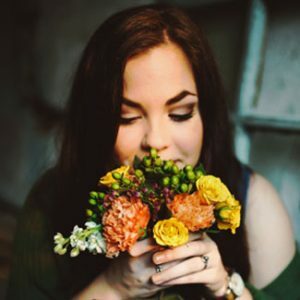 We live in paradoxical times where lifestyle is hectic yet sedentary, our food palate is constantly expanding but our nutrient intake is constantly decreasing and stress is consuming us at a faster rate than we consume anything. Maintaining a healthy lifestyle is becoming more and more challenging. Prevention is better than cure and Nutraceuticals with their exemplary ability to provide preventive healthcare benefits have become the first choice the world over. Stephen de Felice, the Father of Nutraceuticals introduced the term ‘Nutraceuticals’ first in 1989. Nutraceuticals, when consumed to meet their recommended and required daily intake, help maintain physiological well-being, act as physical performance booster and prevent various ailments. Moreover, Nutraceuticals provide an alternative but effective management aid for numerous diseases. 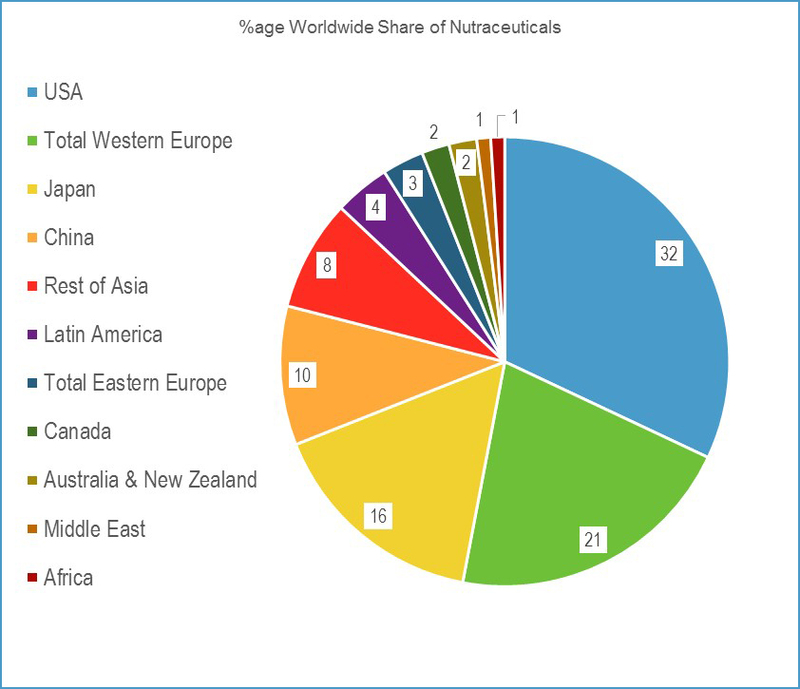 Today, India is just 1% share of the global nutraceutical market. 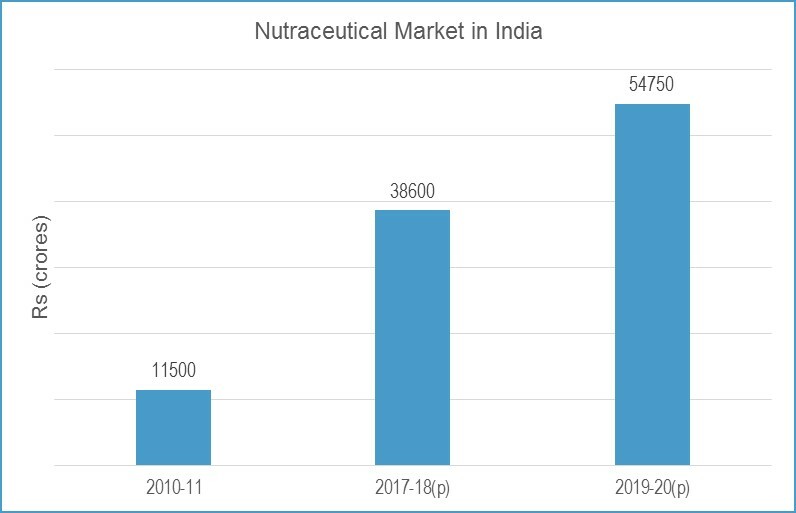 But, even in India, awareness of the values of Nutraceuticals has proliferated and this has reflected in the fast growing acceptance of such products. 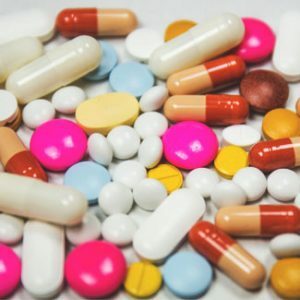 The internet explosion has facilitated knowledge dissemination; this coupled with a mindset for searching for natural cures has only made Nutraceuticals a valuable alternative in health management. 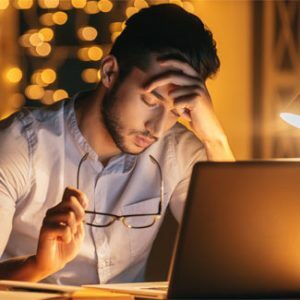 Increased stress, sedentary lifestyle and irregular sleep patterns have turned the current living into a health nightmare. Preventive healthcare solution is the key to counter these lifestyle diseases. 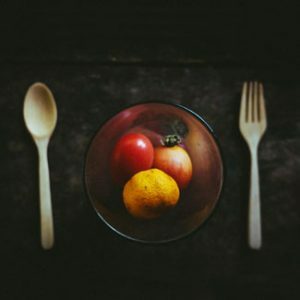 There are countries that have food (nutrient) deprived population: also there is a problem of plenty but with consumption of unhealthy food, which requires supplementation with necessary Nutraceuticals.